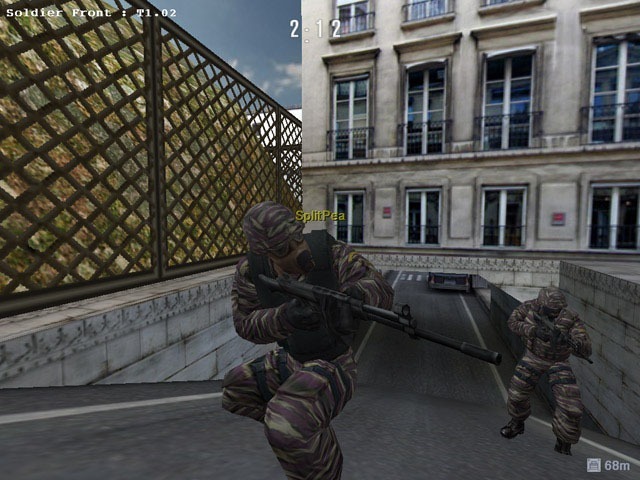 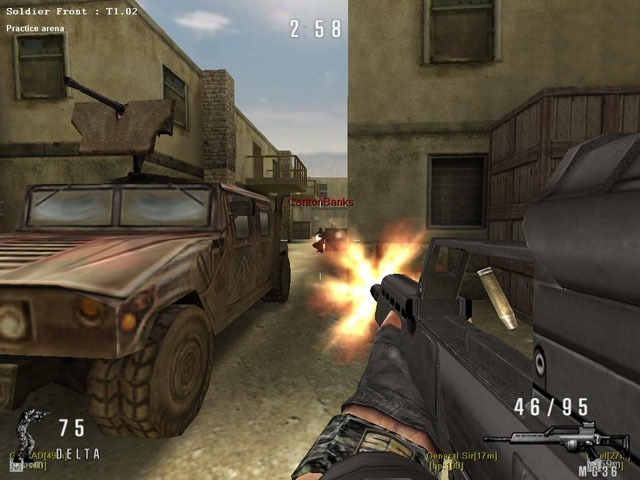 Soldier Front (also known as Special Force) is a free military FPS which implements distinct task force strategies found in today’s modern combat. 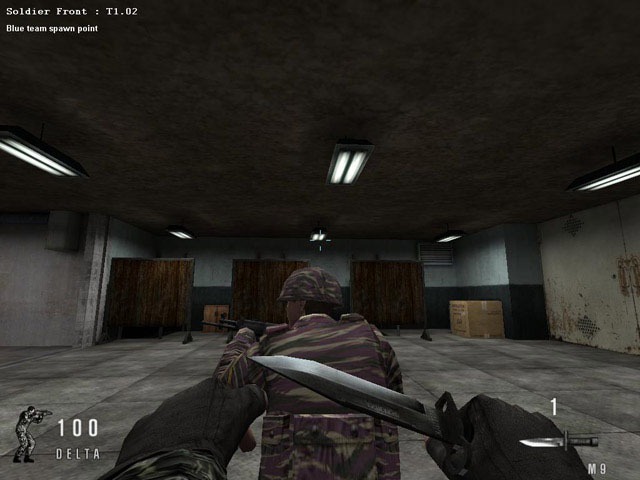 With comprehensive research from military personnel, Soldier Front was developed to follow a soldier’s perspective to provide a realistic and unique experience. 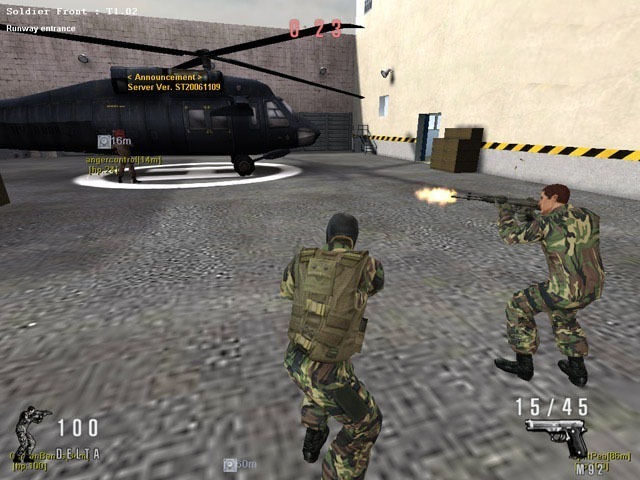 Users get to choose their character from elite task force teams such as the SAS, Delta Force, Spetsnaz and other task force teams each with their own distinctive weapons.